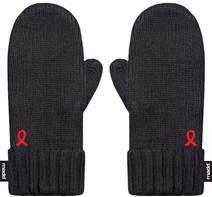 Cause Related Marketing is one of the most effective ways your company can demonstrate its support for stopping impaired driving while publicly promoting your commitment to the cause. 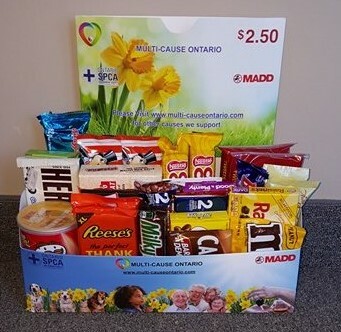 To discuss your Cause-Related Marketing idea or for other Corporate Giving ideas, please contact Dawn Regan, Chief Operating Officer at 1-800-665-6233, ext 223 or email dregan@madd.ca. Donate A Car Canada accepts vehicle donations for Mothers Against Drunk Driving. Get a BMO® MADD Mastercard®* today! 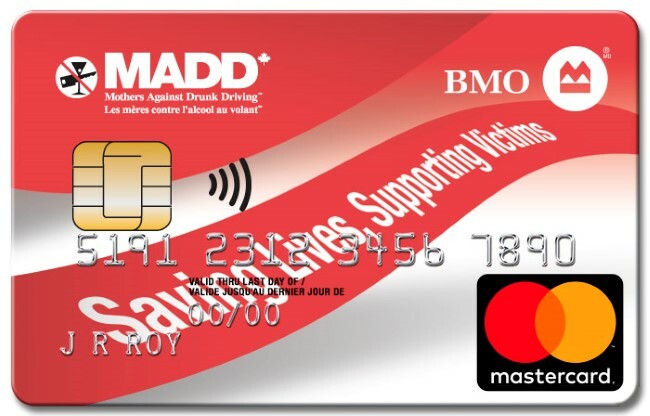 When you shop with your MADD Canada MasterCard®* from BMO® Bank of Montreal, every purchase you make helps support MADD Canada stop impaired driving and support victims – at no additional cost to you.